Dr Celine Tan, Associate Professor in the University of Warwick's School of Law, assesses how the presidency of Argentina has focussed the G20 summit and examines the challenges they face. 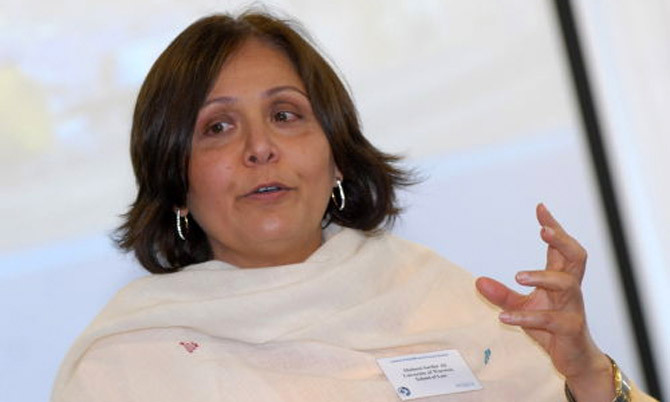 On International Women’s Day, Shaheen Ali, Professor of Law at the University of Warwick, shares her thoughts on the role that education plays in achieving the UN’s goal of achieving gender equality by 2030. Britain goes to the polls on June 23rd to decide whether it should leave or remain in the European Union. 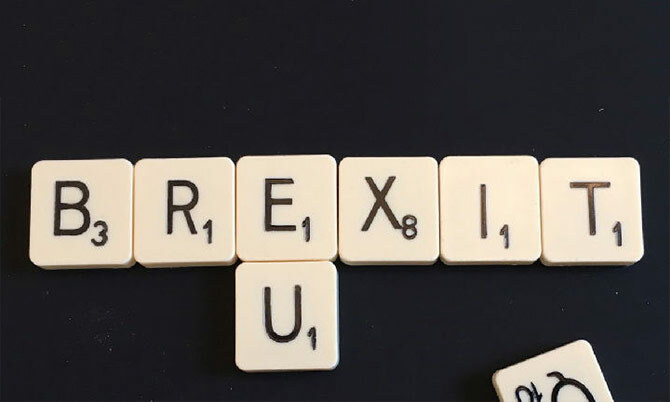 In this article, researchers from each of our four faculties have highlighted some of the pro-leave and pro-remain discussions relating to their different academic disciplines.